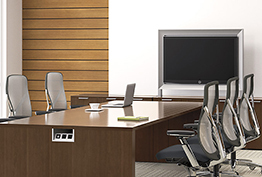 A conference room is more than great conference room furniture. You need a place to conduct your meetings with the unique needs of your business in mind. 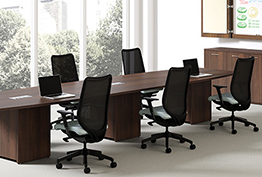 The planners at Workspace Solutions have experience designing conference rooms and meeting spaces of all sizes. 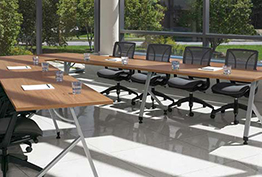 Whether you need to conduct board meetings in a formal environment or need tables, desks, chairs and technology to get work done in a flexible group environment, the team at Workspace Solutions can help. 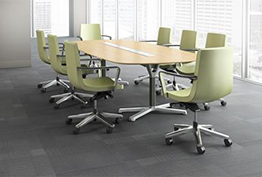 Contact us today at (260) 422-8529 to learn more about our conference room space solutions.